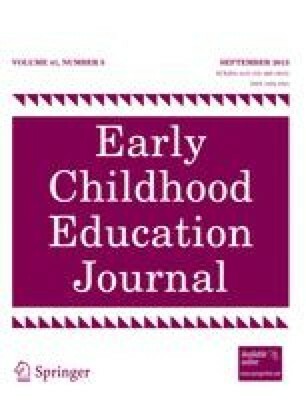 The purpose of this study was to determine how storytelling and story reading influence the language development and story comprehension of young children from 3 to 5 years of age. During the study, two groups of children heard the same 24 stories. Group A heard the stories told and Group B heard the stories read from a book. The language pre- and post-samples were elicited from the participants by retelling a story they had heard and creating a story using a wordless picture book. The language samples were transcribed and analyzed using measures of language complexity and story comprehension. Both storytelling and story reading were found to produce positive gains in oral language. Differences between the two groups indicated that young children who heard the stories told demonstrated improved story comprehension in their retelling, while children in the story reading group improved their language complexity.